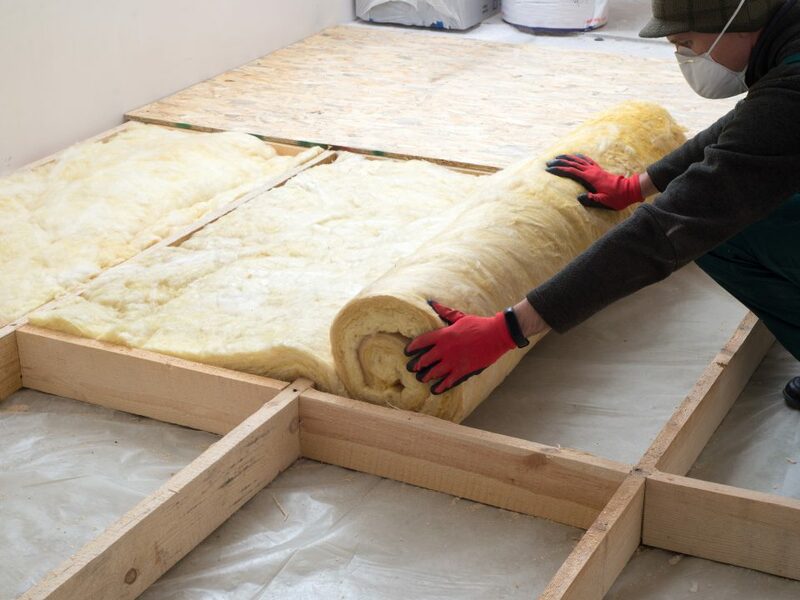 Though there are many home insulation options in Massachusetts, spray foam is the fastest and most affordable method to improve the indoor comfort of your home not only by maintaining temperature and reducing noise transmission, but by dramatically reducing infiltration from allergy-causing irritants. If you’re one of thousands of allergy sufferers in Massachusetts, you know the misery of itchy and watery eyes, congestion, coughs, sniffles, and endless sneezing. Most find solace in the protection their home provides from the billions of tiny pollen grains and dust particles that flow through the air each day. However, poor or low quality insulation means your home has very little protection from outside air and the allergens it contains. Indoor air quality is not only important for allergy sufferers but for those with asthma whose symptoms are intensified by pollen and dust. 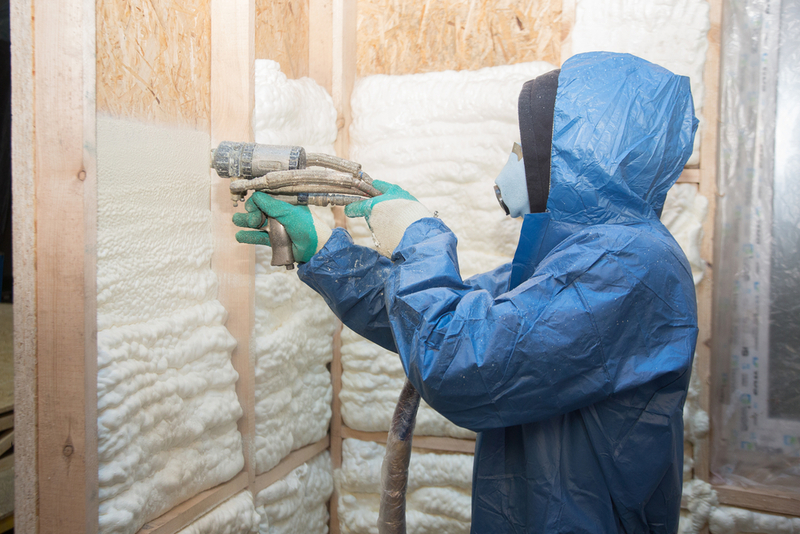 Spray foam insulation makes it easy to protect your home from outdoor irritants. 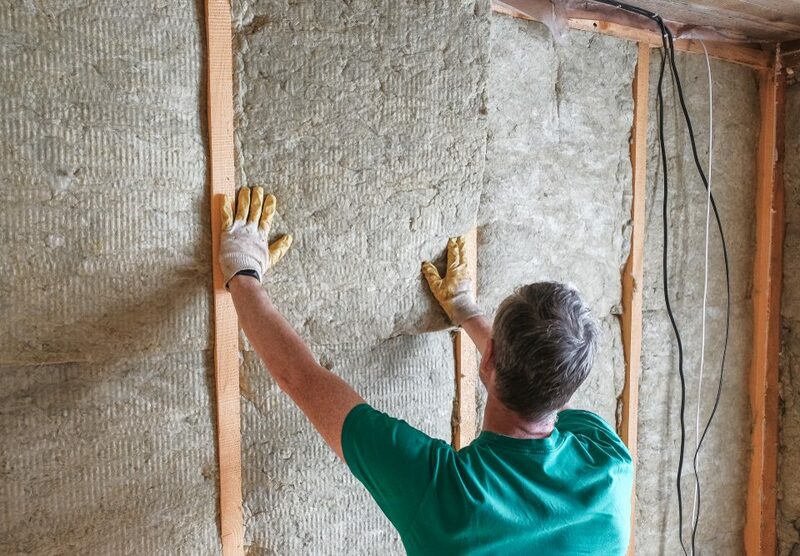 With its easy, drip-free application and unique on-contact expansion, Spray foam fills even the smallest cracks in your home to create a long-lasting air barrier. Due in part to poor air circulation, research shows that the quality of indoor air can be 2-5 times worse than outdoor air. 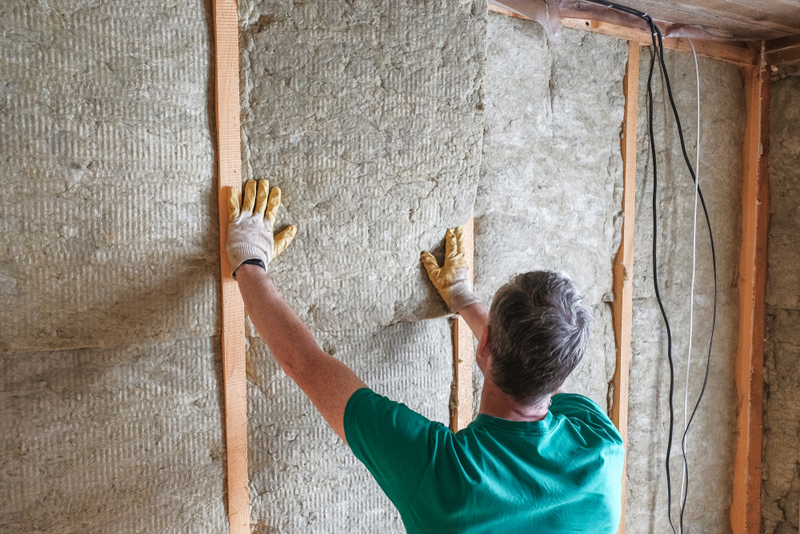 Are you a home or property owner in Massachusetts and in need of new or updated insulation? 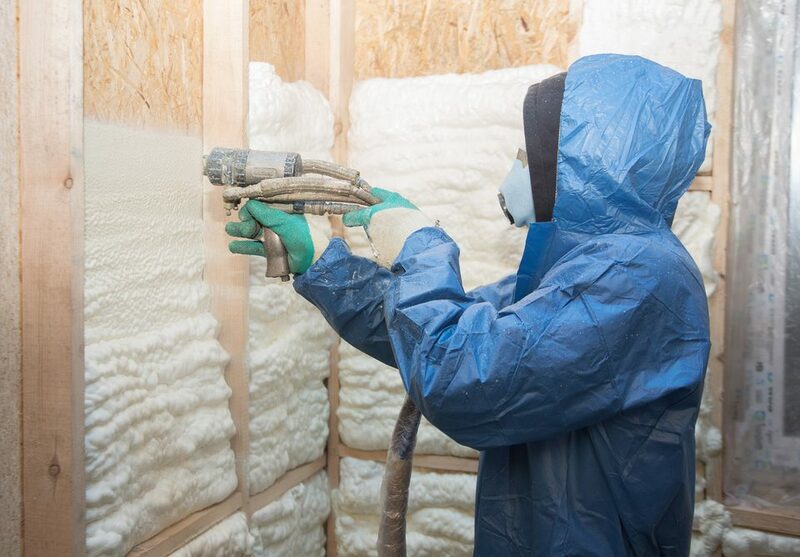 Visit Anderson Insulation in Abington, MA for the highest-quality in spray foam insulation. 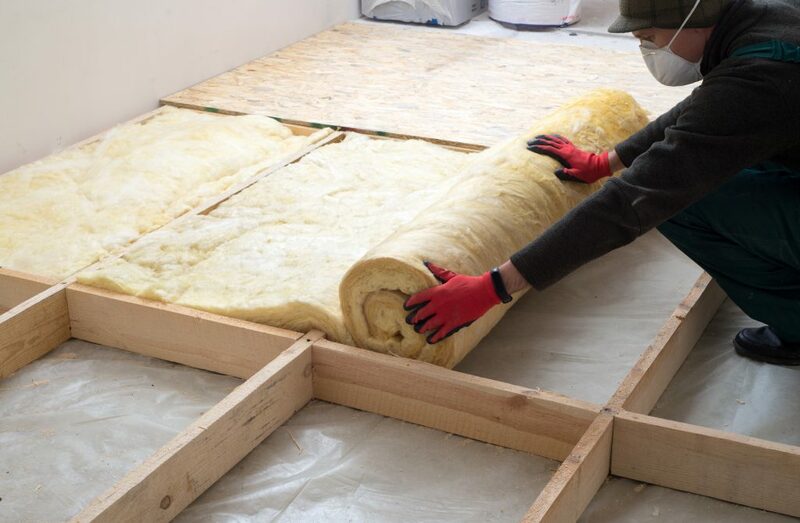 Our team of experienced field workers is specially trained to use Icynene ®, the most extensively tested foam insulation product on the market, to guarantee long-lasting results. Take the first step towards cleaner, healthier air and contact Anderson Insulation today to request a free quote or service in your MA home today.